While it wasn’t easy to look away from the Star Wars experience-enabling Mirage AR headset, and the Moto X4 has been a couple of years in the making, Lenovo actually flooded Berlin’s IFA 2017 trade show with a wide range of interesting products. The Home Assistant Pack, for instance, is a neat way to activate Alexa’s skills on the Tab 4 Series. Just insert your affordable 8 or 10-incher into the three-watt speaker, and you basically get a less clunky Amazon Echo Show always capable of seamlessly switching back to a traditional tablet mode. The Lenovo Home Assistant Pack adds far-field voice detection to your mid-range Android slate with two built-in mics letting you communicate with Alexa from across the room. 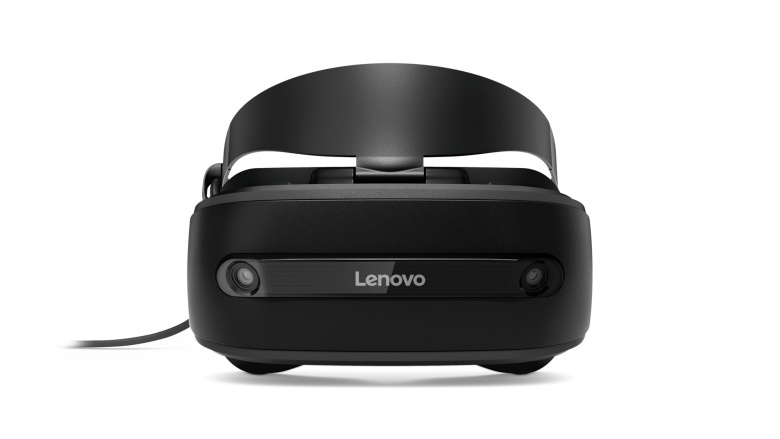 Next up, you shouldn’t be surprised to hear the Lenovo Explorer Windows Mixed Reality headset boasts pretty much the same capabilities as the Dell Visor and that unnamed immersive Asus wearable. The differences are largely cosmetic, and the “light, snug and comfortable” Lenovo Explorer will cost $499 with included Motion Controllers or $349 all by its lonesome. 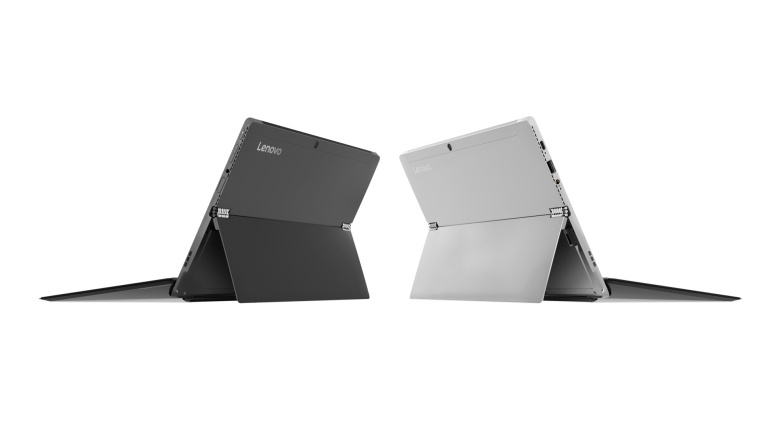 Lenovo couldn’t possibly travel to an all-accommodating tech exhibition like IFA without also showcasing a number of refined 2-in-1 Windows 10 machines, headlined by a sleek, lightweight and super-powerful convertible Yoga 920 laptop. Its nearly bezel-less 4K IPS touchscreen squeezed into a 13.9-inch frame is obviously flexible at a full 360 degrees, but not detachable as well. 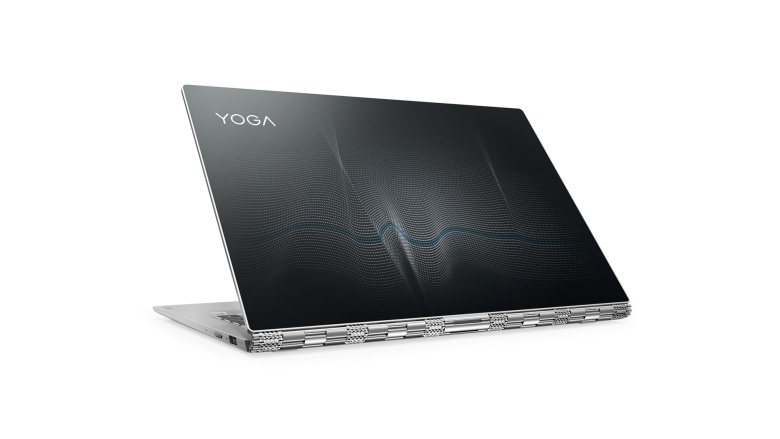 Both versatile hybrids pack up to an 8th generation Intel Core i7 processor and support proprietary Active Pens, but only the €1,600 and up Lenovo Yoga 920 comes with a standard fingerprint reader and highly advanced AI capabilities. The Miix 520 costs €899 in its entry-level configuration, keyboard and stylus included.